The business benefits of the Cloud are many. The cloud allows businesses and organizations to stop worrying about their IT, which can be a distraction from its core function of running an operation. What will a cloud environment look like for you? Let us guide you through the process. If you have decided to move towards cloud technologies, you are heading towards a better, faster, more efficient, and less expensive type of computing. Forget about worrying about what’s happening to your aging IT infrastructure and begin concentrating on your main task – your business. Our job is to help you create a road map to take you from your current IT environment to a future in the cloud. We will help you plan your journey while minimizing any disruption to your business. Help you understand cloud opportunities for your business. Develop a secure cloud strategy. Guide you through the migration roadmap. Migrate mission-critical applications and data off legacy systems. Monitor, manage, maintain systems, cloud consumptions, analytics, and operations.  Provide support of your cloud environment 24/7/365.